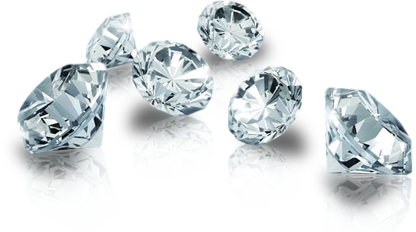 When most consumers are ready to buy a diamond they are armed with a budget and a yelp rating of their local jeweler. They may even have a general idea of the four C's and have some direction from their girlfriend, partner, or spouse. However, you need much more information when you walk into that jewelry store whether it's retail, online, or even ebay. We have extensive knowledge of diamond ring options available and years of experience helping people find the perfect match. Fill out the form below and let us know what you're looking for, and we'll send you a custom list of recommendations that fit your criteria. On a scale of 1-10, how important is each factor in the 4C's to you? One of our diamond experts will review your submission and comments and e-mail you a custom list of diamonds that match your criteria. Buyers assumptions can put you at a disadvantage in making the best decision for your investment. Especially when purchasing diamonds. The most misconceptions buyers have when shopping for diamond deals is the perception that "all diamonds of the same color, clarity and grade are the same"
Experts say that if buyers shop with understanding that No two diamonds are exactly look alike, despite sharing the same grades and measurements. 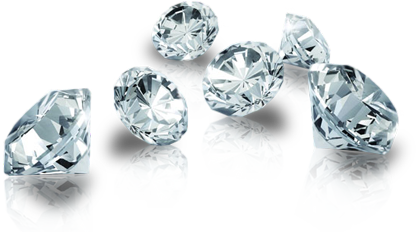 Every diamond is different, even stones of the same color and clarity grades are different, even diamond with the same grade and measurements do not handle the light or perform the same. On the Paper/Certificate they may look the same, but in reality they are not. Color and Clarity grades are not absolutes, they are ranges. 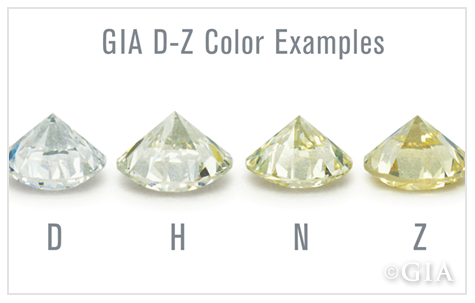 Assuming you about to purchase a round cut diamond H color , VS2 clarity. Is the 'H' closer to the 'G' or 'I' ? Is the VS2 just miss being a VS1 or SI1? All these factors make a big difference in price. Is not simply a matter of how much the H VS2. 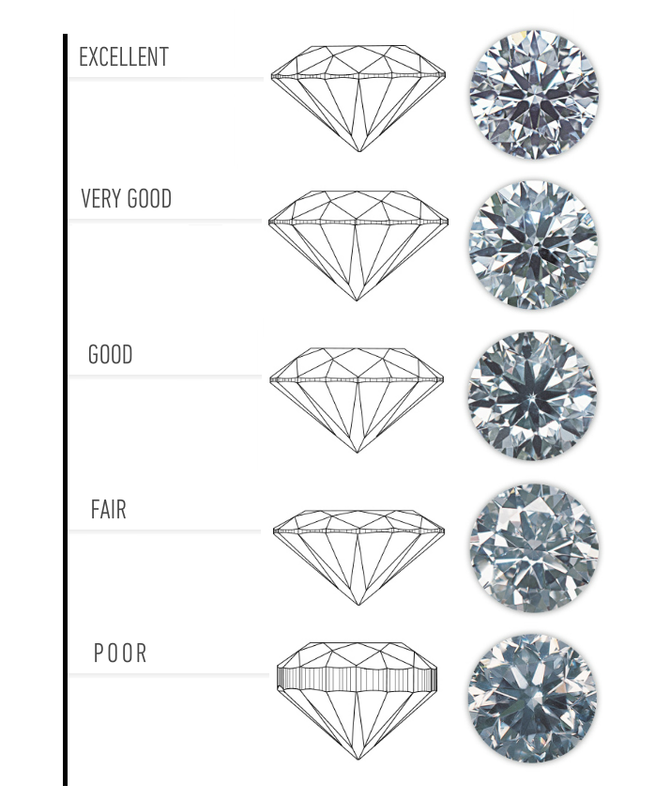 There's a variation in how beautiful a diamond appears if ranked at the high-end of a cut grade versus one at the low-end of the same cut grade, it could be a 35% differential. Color and Clarity are not the major considerations in pricing a diamond. The cut plays the biggest role, more than any other factors, cut determines beauty and brilliance. A 'D' color even a Flawless diamond may lack beauty and brilliance due to poor cutting. To purchase a diamond that both beautiful and brilliant, search for a stone that's well proportioned, then the balance color, clarity, and size with your budget. Each color and clarity grade sets a range of prices that overlap. Cut alone may cause as much as 55% variation in price for a specific color and clarity grade. Inherent shortcomings in the diamond may add another 25%. Two diamonds with the same color and clarity and weight could vary in price as much as 70%. 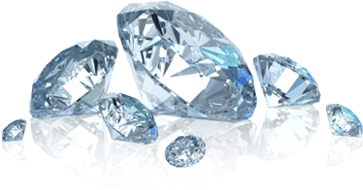 As a smart buyer you can not purchase diamonds by the numbers alone. We encourage customers to look at the products, (with a 360 degree view), not the Paper/Certificate or let a professional helps. There are so many factors not reflected on the a certificate, tinge of color or the life of stone that make a difference in price. A tinge of brown, which is why it's worth much less. The same can be said for the purity. Within a clarity grade, there could be a big price gap between the lowest and highest in the range. Two VS or SI1 grades; one with the black crystal inclusion in the center of the table the other with one small crystal and feather on the side could be more than a 10% difference in price, but it doesn't mean the cheaper stone is the better deal. Buyers like to analyze the diamond's depth and table percentages charted on a certificate, while this numbers can eliminate certain stones as not properly cut, not even an experts can tell if a diamond is well cut by only looking at the numbers. Diamond cutters can use an angle shifting technique that results in depth and table percentages that make a diamond looks good on paper, but not in person. 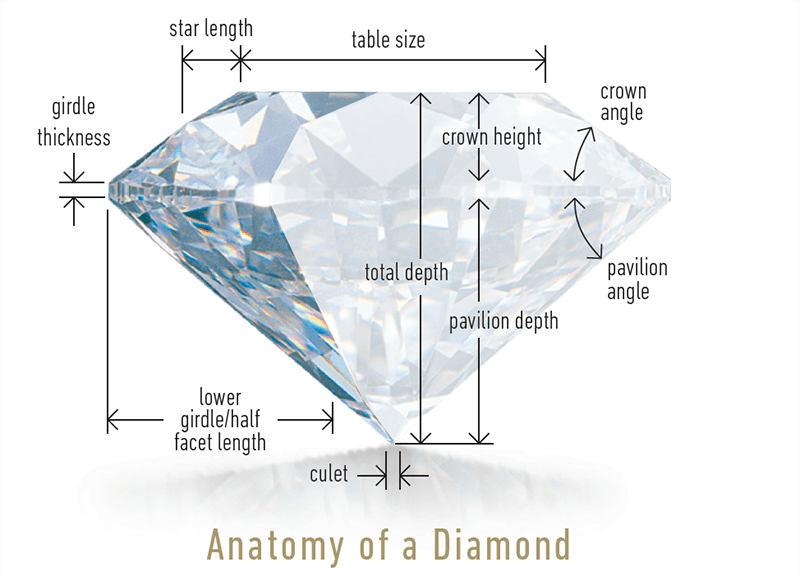 Most diamonds in the industry are not properly proportioned. the more the cutters stray from the ideal proportioning of the diamond , the more weight the stone retains. Cutters are trained to cut the diamond so that they can make the most out of the rough. A cutter may cut the rough crystal that if cut to ideal proportioned would produce a diamond weighing 0.90 carats, but if the same rough is cut with a high crown and deep pavilion , it now weighs 1 carat. Some would crab this as a bargain, a 1 carat off make diamond for the same price as the 0.90 carats that well proportioned one but it still has the diameter of the 0.90 carats diamond and the off angles of the facets would make it less brilliant. Understanding the merchandise, know and keep a finger on the pulse of the market to help you buy the right goods at the right price! Color - G is the best color for the money. Avoid anything below I and know that K clearly has a yellow tint. Cut - GIA scale is only excellent, very good, good, fair, poor. 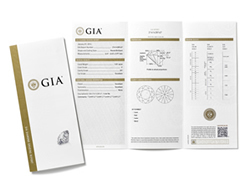 Any wording such as super ideal or ideal should be avoided and will not appear on an official GIA report. Clarity - I1 will have inclusions visible to the naked eye. Stay in the VS1 down to the SI2 range for the best value. However, clarity is one area that can be compromised on when trying to buy a bigger diamond. 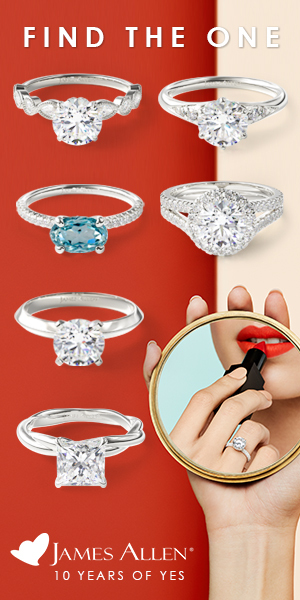 Lab - Only buy GIA certified certified. Study the report and look for the words "enhanced", temperature and/or pressure treatment, irradiation, fracture filling, laser drilling, or coating. Any of this types of enhancements are an automatic drop of 60% off of the price. The Question... How big of a diamond can you buy on your budget without compromising quality? When shopping for diamonds, most consumers struggle with balancing the size, quality, and price of a diamond. We have developed a proprietary scale similar to traditional school grading systems that give a diamond a rating of A+ A or A-, B+ B or B-, C+ C or C-, D+ D or D-, or F. Our budget calculator uses this systems to return only high quality diamonds in the B, B-, C range since we feel this is the best value for your money.